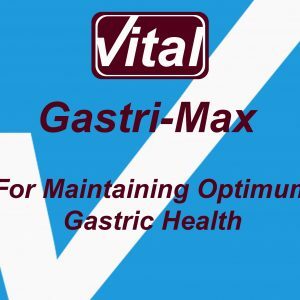 Maintaining gastric health is a vital to ensure your horse can perform at their best, and cope with the day to day stress of training and competition. 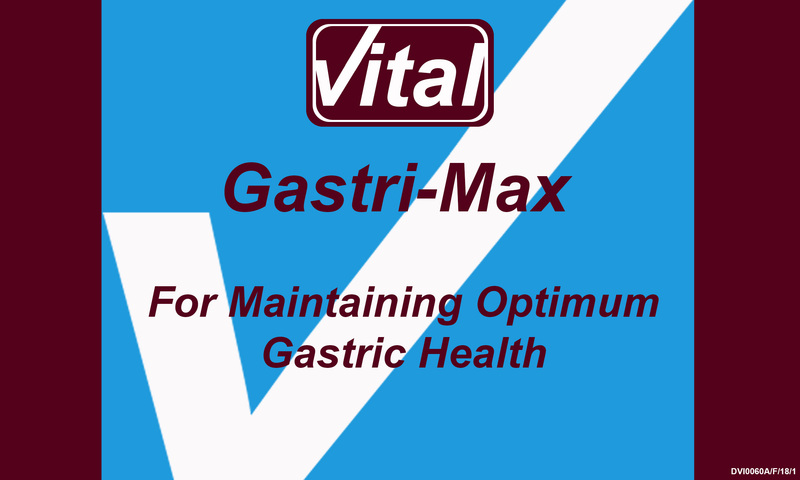 Feeding Gastri-Max will help support optimum digestion and maintain normal acid levels, allowing your horse to deliver their best results, everyday. Digestive disturbances are a common problem facing competition horses, and the impact this has on the performance can be significant. Acid levels within the stomach may increase when horses are fed diets to deliver the energy levels required for performance, supplementing the diet with a highly porous natural buffer, rich in bioavailable minerals, helps to manage excess acid. Maintaining the optimum balance of microflora in the digestive system also helps ensure the nutrients provided in the diet are fully absorbed, allowing the horse to perform at their best. 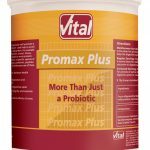 Prebiotics further ensure these vital microflora have the optimum environment for proliferation.